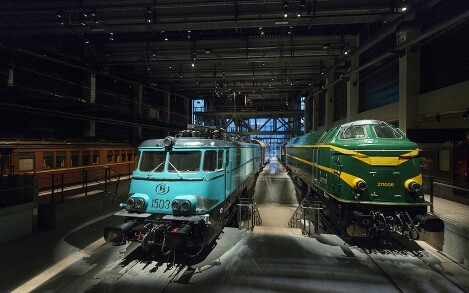 Train World, Belgium’s new railway museum showcases the past, present and future of the railway. 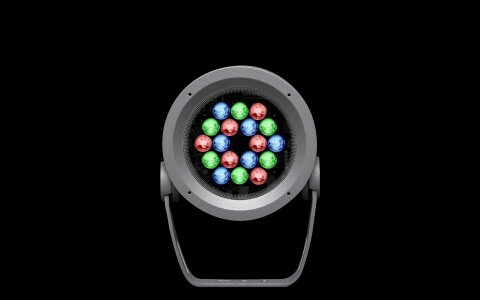 Lighting designers Lightemotion were hired to provide a flexible, efficient lighting system, maximizing the drama and theatricality of each carefully designed scene. Similar to a stage production, Lightemotion mounted the luminaires on lighting trusses above each exhibit. 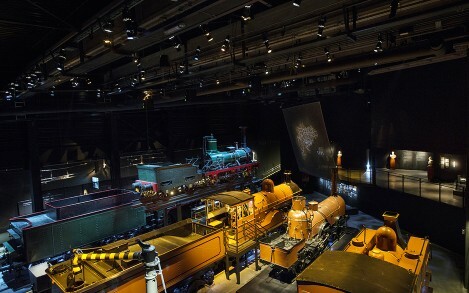 The firm used a mix of narrow and wide beam angles to accent trains or unique elements in the scenography, with two color temperatures lightly shifting the ambience from space to space. ''In order to obtain the power and durability required to illuminate these trains, we used lighting systems that were designed for exterior façade lighting,” said François Roupinian, Lightemotion President and Design Director. 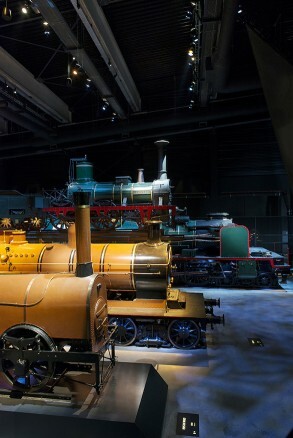 The result heightens the drama of each exhibit, giving every piece of railway history its own distinct look. 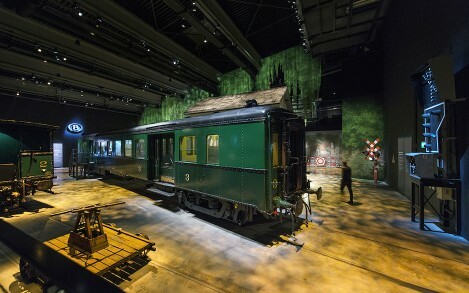 At the Train World railway museum in Brussels, lighting designers Lightemotion used Lumenbeam Small, Medium, and Large luminaires to provide an efficient, versatile lighting scheme. 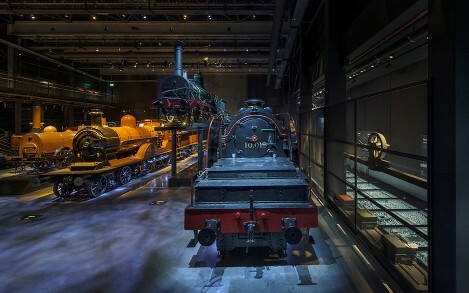 At Train World, Belgium's new railway museum, lighting designers Lightemotion were engaged to provide a flexible, efficient lighting system that would help showcase the past, present and future of the railway. 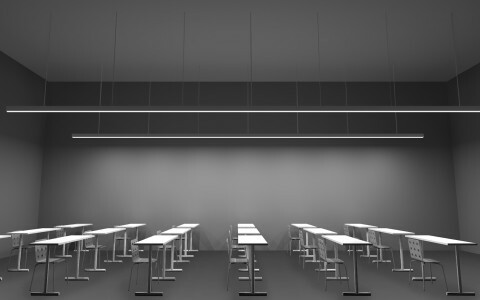 Working with Belgian artist François Schuiten and Expoduo, the firm set out to create separate lighting schemes for each of the museum's four exhibition halls, maximizing the drama and theatricality of each carefully designed scene. 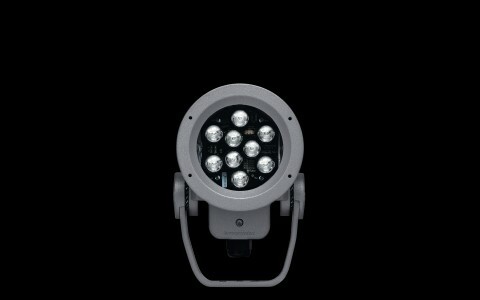 Lightemotion chose the Lumenbeam family, using a variety of Small, Medium, and Large luminaires. 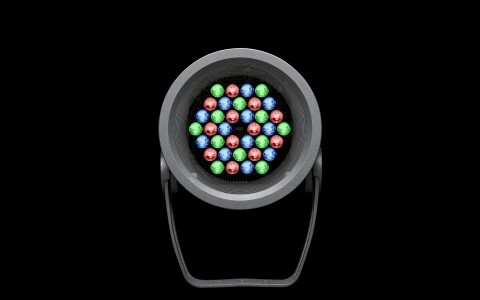 "We had to think outside the box. For example, in order to obtain the power and durability required to illuminate these trains, we used lighting systems that were designed for exterior façade lighting," said François Roupinian, Lightemotion President and Design Director. 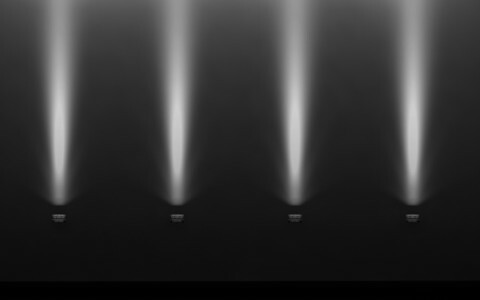 Similar to a stage production, Lightemotion mounted the luminaires on lighting trusses above each exhibit. 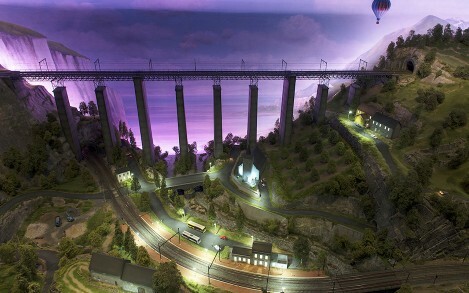 The firm used a mix of narrow and wide beam angles (6°, 10°, 20°, and 40°) to accent trains or unique elements in the scenography, with two color temperatures (3000 and 4000K) lightly shifting the ambience from space to space.